OP PPS – Toyon Associates, Inc.
Today, the Centers for Medicare & Medicaid Services (CMS) released the Calendar Year (CY) 2017 Hospital Outpatient Prospective Payment System (OPPS) and Ambulatory Surgical Center (ASC) Payment System policy changes, quality provisions, and payment rates final rule with comment period (CMS-1656-FC). CMS is finalizing a number of OPPS and ASC policies that will improve the quality of care Medicare patients receive. Additionally, CMS issued an Interim Final Rule with comment period (IFC) to establish Medicare Physician Fee Schedule (MPFS) rates for certain items and services furnished by certain off-campus outpatient departments of a provider (hereinafter referenced as off-campus provider-based departments (PBDs)) to address changes required by Section 603 of the Bipartisan Budget Act of 2015. CMS also addressed comments made by health care providers on the patient experience survey questions about pain management and is finalizing the removal of the Pain Management dimension of the Hospital Consumer Assessment of Healthcare Providers and Systems (HCAHPS) survey for purposes of the Hospital Value Based Purchasing Program. This final rule with comment period is one of several rules for CY 2017 that reflect a broader Administration-wide strategy to create a health care system that results in better care, smarter spending, and healthier people. CMS is implementing Section 603 of the Bipartisan Budget Act of 2015 (Pub. 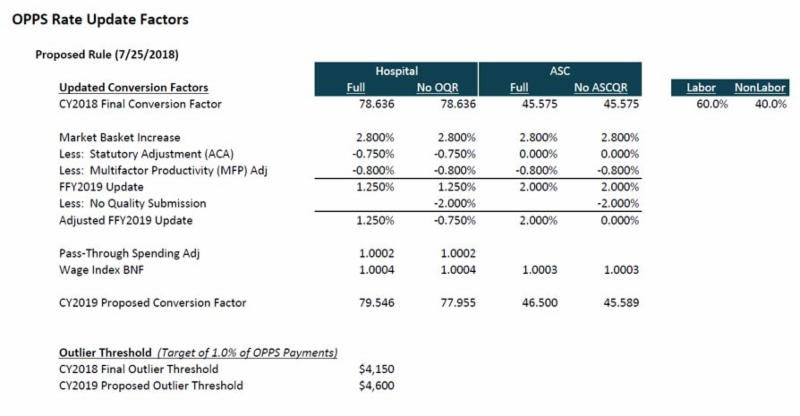 L. 114-74) in the final rule with comment period and is establishing interim final payment rates under the Medicare Physician Fee Schedule (MPFS) in an IFC described in more detail below. As required by the statute, the final rule with comment period provides that certain items and services furnished by certain off-campus PBDs shall not be considered covered outpatient department services for purposes of OPPS payment and shall instead be paid “under the applicable payment system” beginning January 1, 2017. CMS is finalizing several policies relating to which off-campus PBDs and which items and services are “excepted” from application of the payment changes under this provision and thus will continue to be paid under the OPPS. In a PBD that is “on the campus,” or within 250 yards, of the hospital or a remote location of the hospital. Service Expansion in an Excepted Off-Campus PBD –CMS proposed to limit the items and services that an excepted off-campus PBD could continue to bill under the OPPS beginning January 1, 2017, to those items and services within a clinical family that were furnished and billed as of November 2, 2015. Under the proposal, additional items and services beyond those within the clinical families of services furnished and billed prior to that date would not be excepted items and services paid under the OPPS. However, in response to public comments on administrative burden and complexity and potential beneficiary access issues, CMS is not finalizing this proposal. CMS will monitor expansion of clinical service lines by off-campus PBDs and continue to consider whether a potential limitation on service line expansion should be adopted in the future. Relocation of Excepted Off-Campus PBDs – CMS is finalizing its proposal that items and services must continue to be furnished and billed at the same physical address of the off-campus PBD as was used as of November 2, 2015, in order for the off-campus PBD to be considered excepted from Section 603 requirements. The final relocation policy includes a notable change from the proposal to allow excepted off-campus PBDs to relocate temporarily or permanently without loss of excepted status due to extraordinary circumstances outside of the hospital’s control, such as natural disasters. Exceptions for extraordinary circumstances will be evaluated and determined by the applicable CMS Regional Office and are expected to be rare and unusual. Changes of Ownership of Excepted Off-Campus PBDs – CMS is finalizing its proposal to allow an off-campus PBD to maintain its excepted status under the other rules outlined in this regulation if the hospital has a change of ownership and the new owners accept the existing Medicare provider agreement from the prior owner. Applicable Payment System – For CY 2017, CMS is finalizing the MPFS to be the “applicable payment system” for non-excepted items and services furnished in a nonexcepted off-campus PBD. 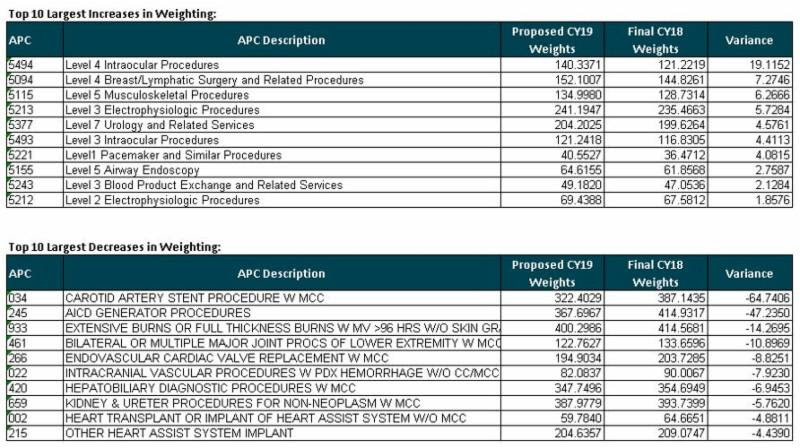 In light of public comment on the proposals regarding hospital billing and payment, CMS is issuing an IFC to establish new interim final MPFS rates so that hospitals may be paid for these nonexcepted items and services in CY 2017. In conjunction with issuing the CY 2017 OPPS and ASC final rule with comment period, CMS also issued an IFC. The changes implemented through this IFC are intended to provide a billing mechanism for hospitals to report and receive payment under the MPFS for nonexcepted items and services furnished by off-campus PBDs to Medicare beneficiaries in CY 2017. Physicians furnishing such services will continue to be paid on the professional claim and will be paid at the facility rate under the MPFS consistent with current payment policies for physicians practicing in an institutional setting. 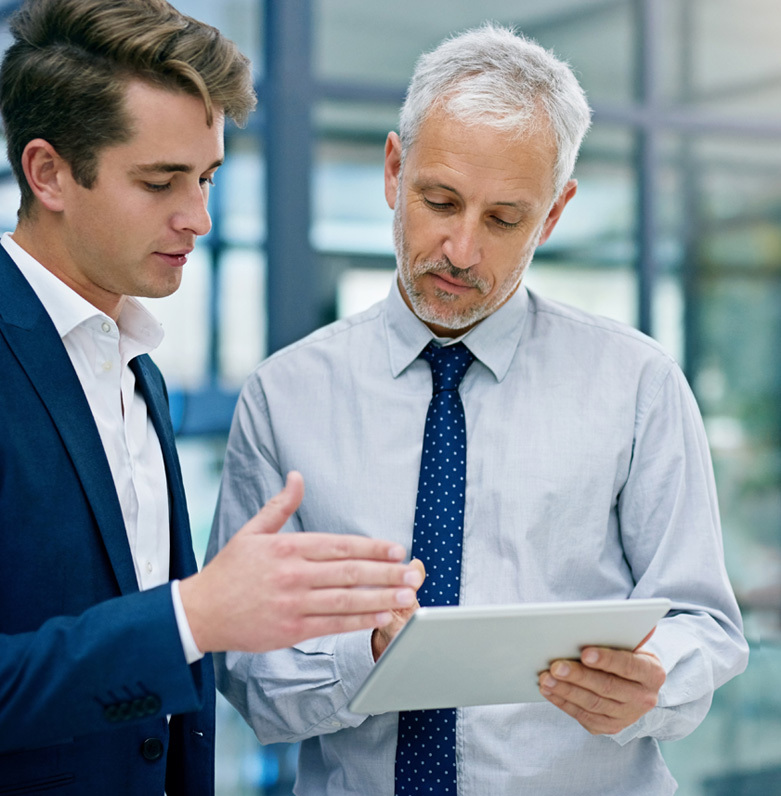 Under this IFC, CMS is establishing interim final site-specific rates under the MPFS for the technical component of all nonexcepted items and services. Hospitals will be paid under the MPFS at these newly established MPFS rates for nonexcepted items and services, which will be billed on the institutional claim and must be billed with a new claim line modifier “PN” to indicate that an item or service is a nonexcepted item or service. For CY 2017, the payment rate for these services will generally be 50 percent of the OPPS rate (there are some exceptions that are spelled out in the IFC, including that payment for separately payable drugs will not be reduced). Packaging, and certain other OPPS policies, will continue to apply to such services. We are seeking public comments on the new payment mechanisms and rates detailed in the IFC and, based on these comments, will make adjustments as necessary to the payment mechanisms and rates through rulemaking that could be effective in CY 2017. For CY 2017, CMS is updating OPPS rates by 1.65 percent. The change is based on the projected hospital market basket increase of 2.7 percent minus both a 0.3 percentage point adjustment for multi-factor productivity (MFP) and a 0.75 percentage point adjustment required by law. After considering all other policy changes finalized under the OPPS, including estimated spending for pass-through payments, CMS estimates a 1.7 percent payment increase (before taking into account changes in volume and case mix) for hospitals paid under the OPPS in CY 2017.